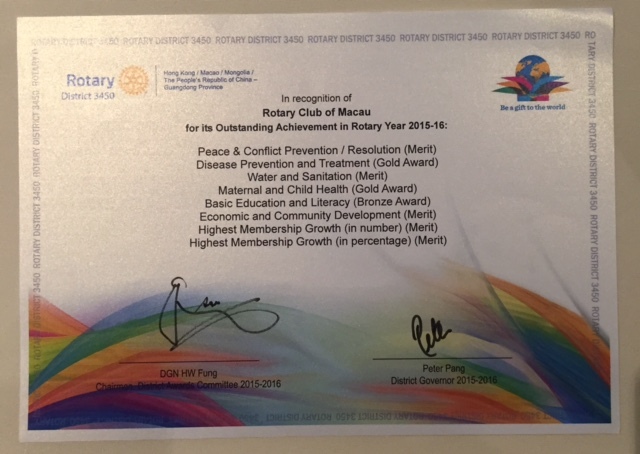 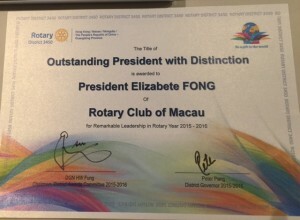 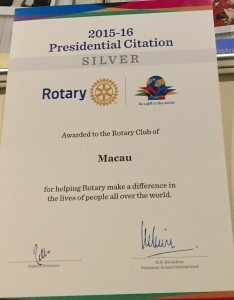 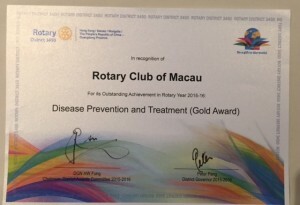 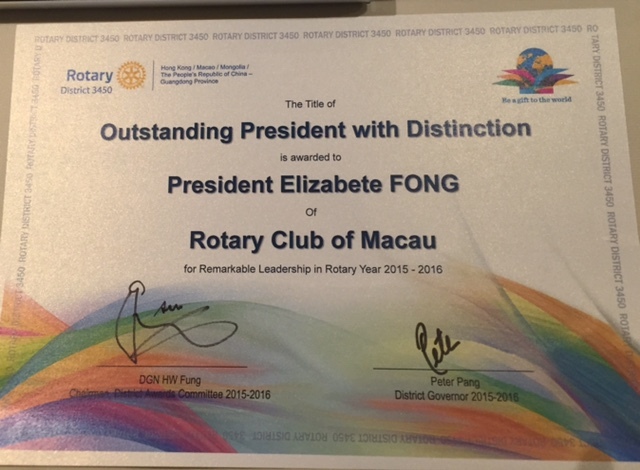 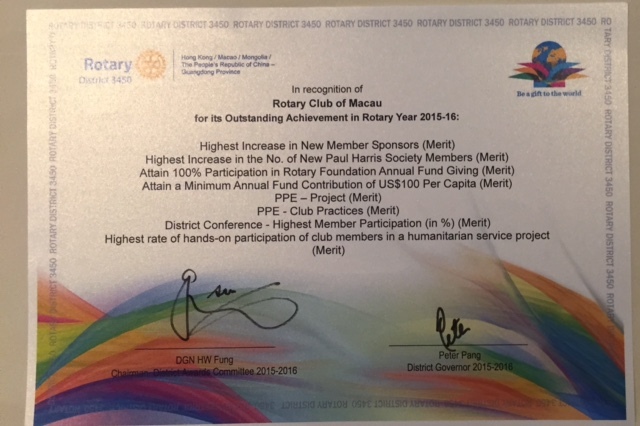 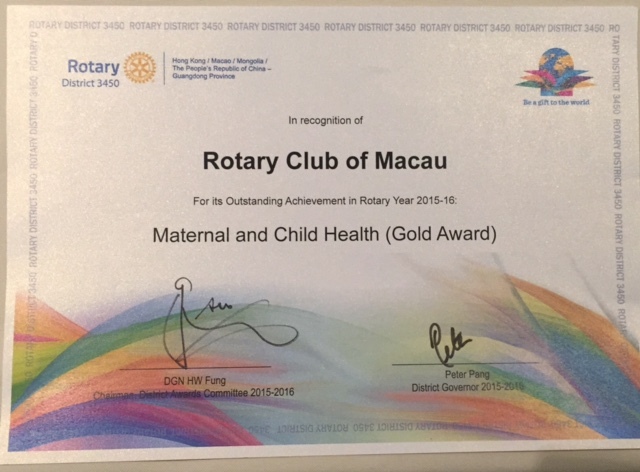 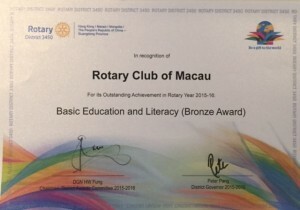 Congratulations once again for our Club under the Leadership of President Elizabete Fong. 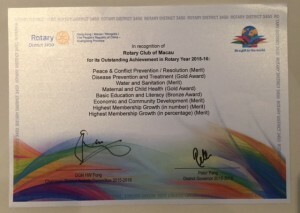 These awards belong to every one of you who have lent such valuable support to me and our Board throughout this eventful Rotary Year to carry out life-enhancement humanitarian service projects like the new ‘ Horticulture Therapy for Mental-ill Rehabilitation Patients’ and ‘ Grannies Tour for Home-alone Elderly’. 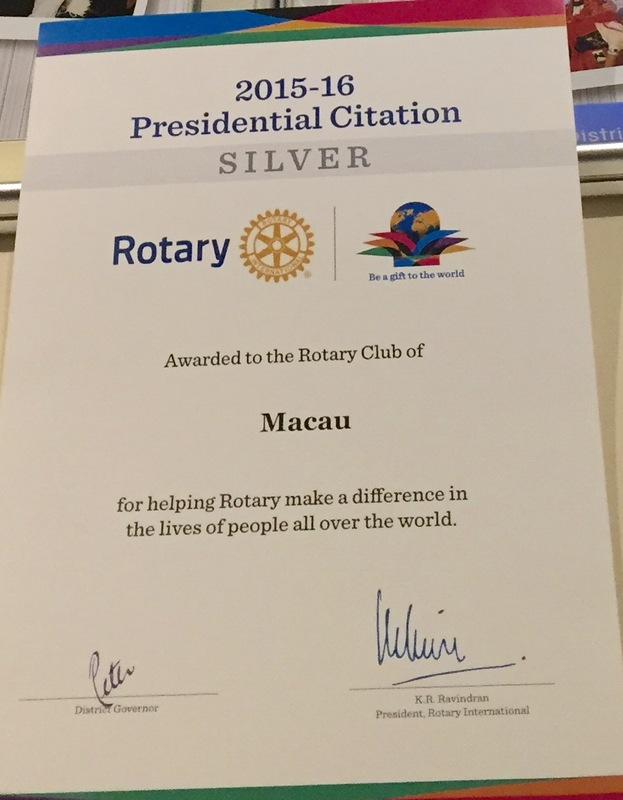 Here’s my personal BIG thank you to you all !